Last year’s Bond Program awarded Blazier Elementary a little under $5.5 Million for facility improvements to help with the growing student body. 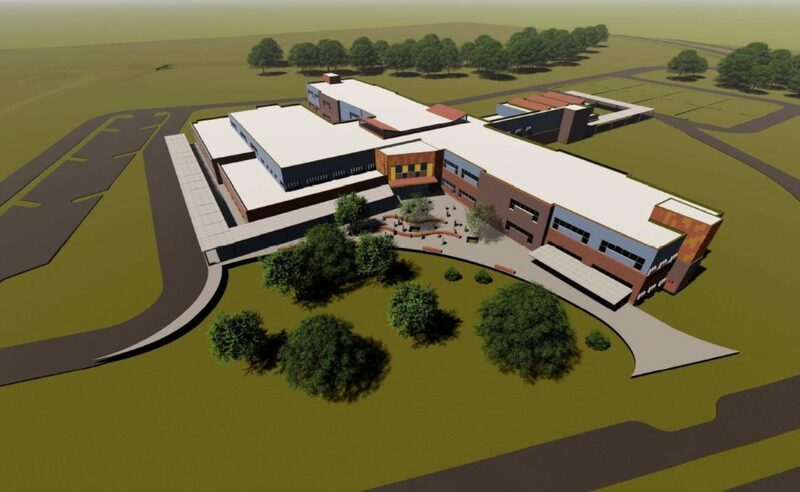 To relieve overcrowding, a new village-style campus will welcome grades 4-6, with the goal of accommodating all the way from Pre-K to 8th in the future. This new and improved Blazier would allow Goodnight children to walk to school up until high school, which makes commuting easier for frankly, everyone. Beyond the expansion, Blazier is proposed to receive an array of improvements to its technology infrastructure including a renovation of the computer labs. Fire and alarm systems will be upgraded, as well as facility security cameras district wide. Click here to read more information about Blazier Relief School project.